Signs Of God 1 | Mehta Kya Kehta? Seriously? 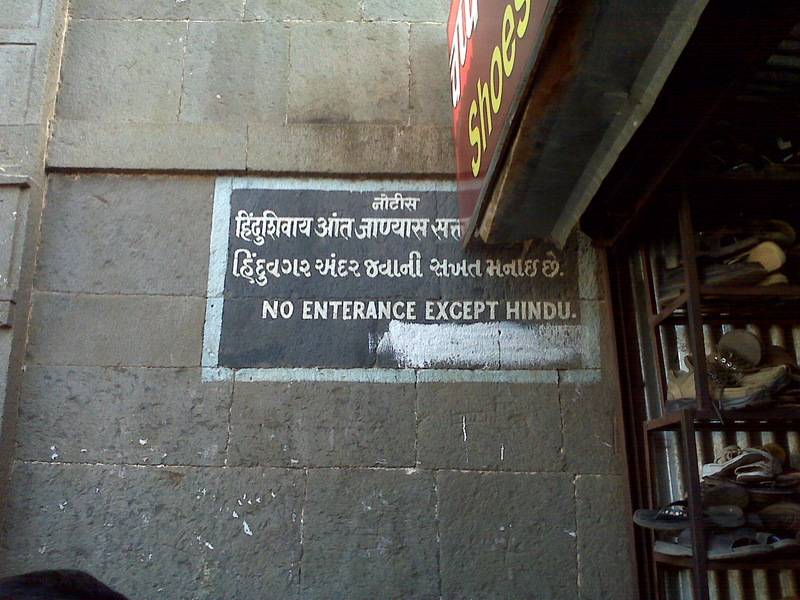 :O How do they know whether or not you’re Hindu?